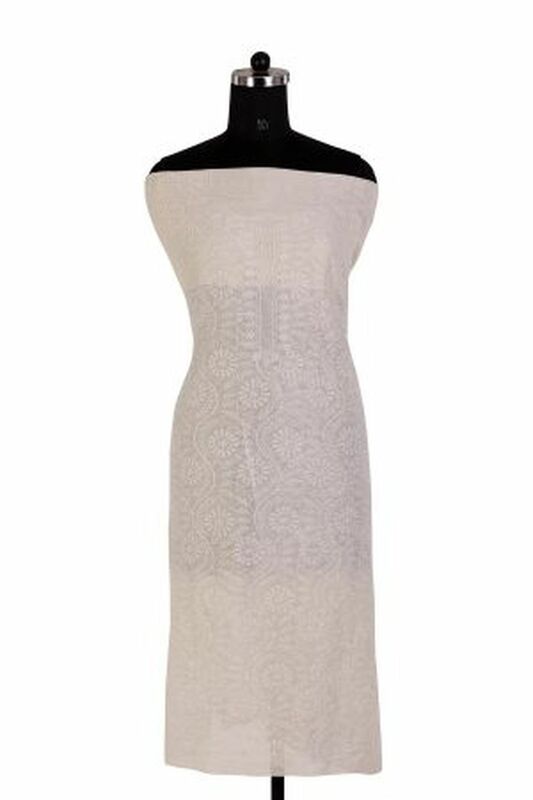 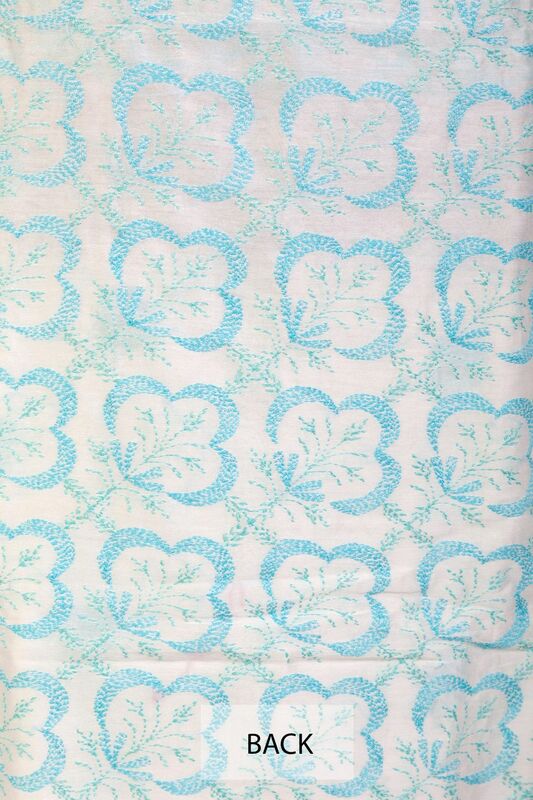 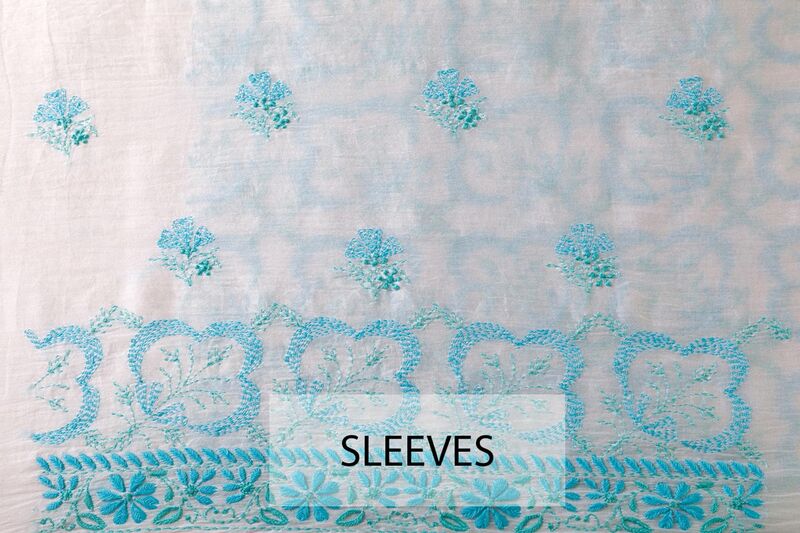 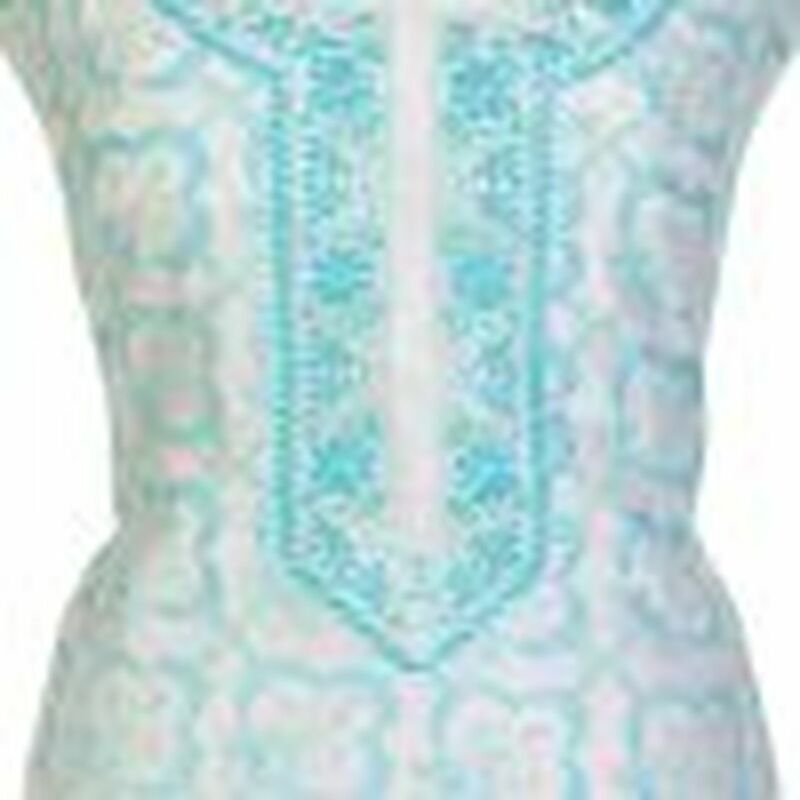 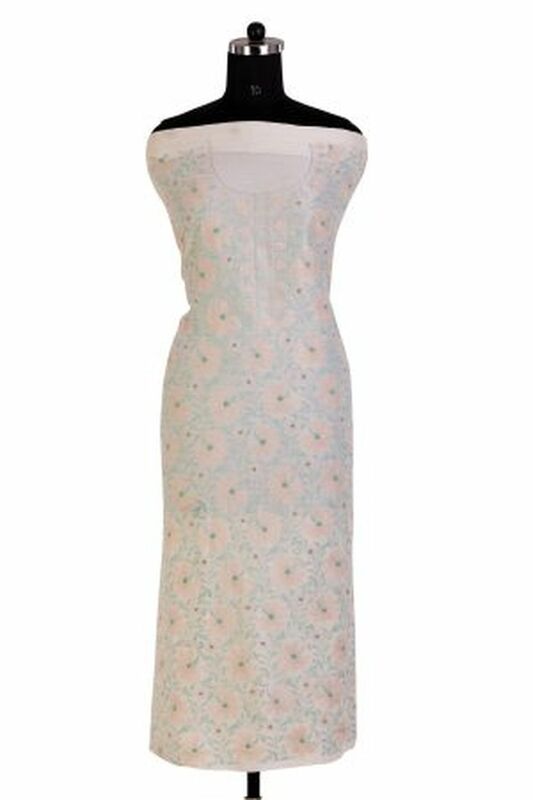 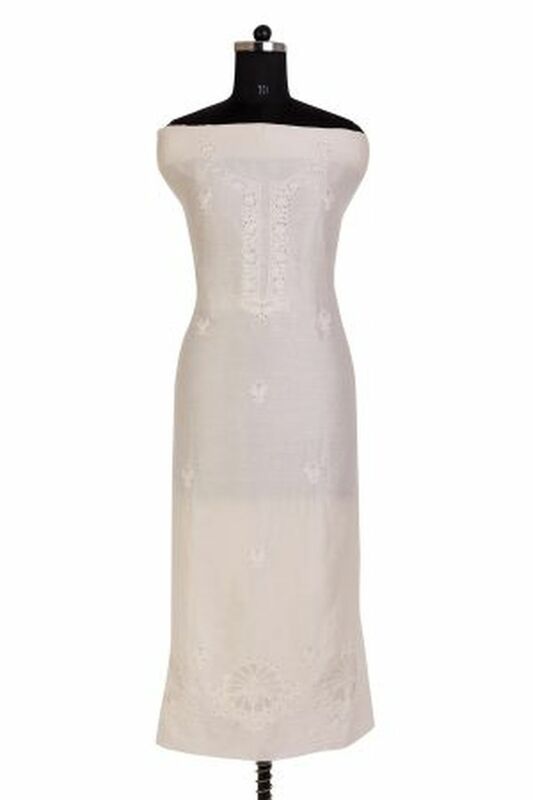 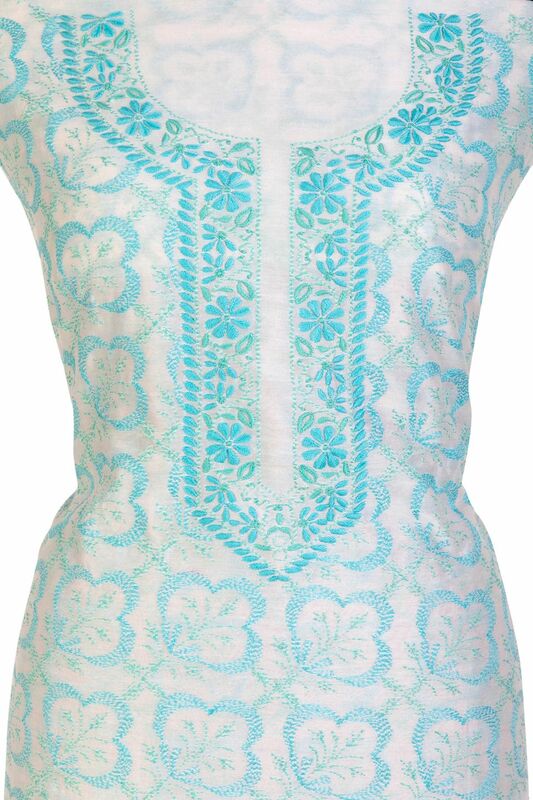 This 1 daana Tepchi Chikankari Kurti fabric highlights the beauty of the subtle notes of Tepchi. 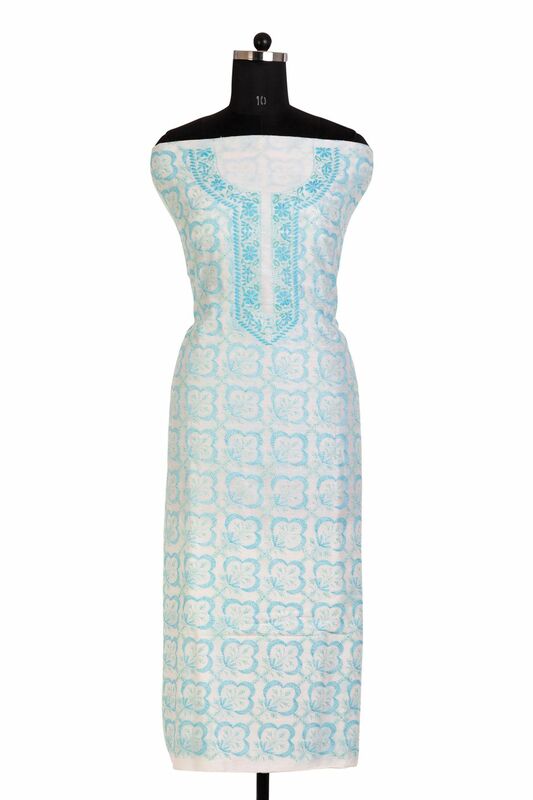 Pair this outstanding kurti with simple pants for a stunning look. 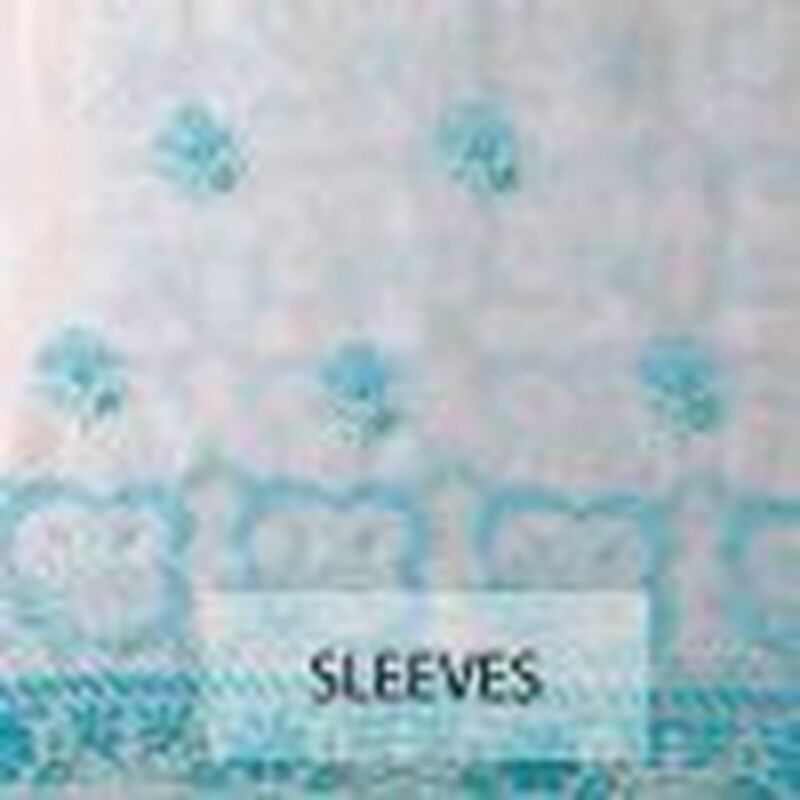 With its length, it can be made into a long gown kurta.